You've probably coveted jewelry you've seen in artsy boutiques and fashion magazines or envied friends who have the perfect bling to accent everything. With this book, you'll learn to craft designs that are chic but inexpensive. With hundreds of detailed photos, this book covers tools and supplies, bead stringing and weaving, wire wrapping, and more. 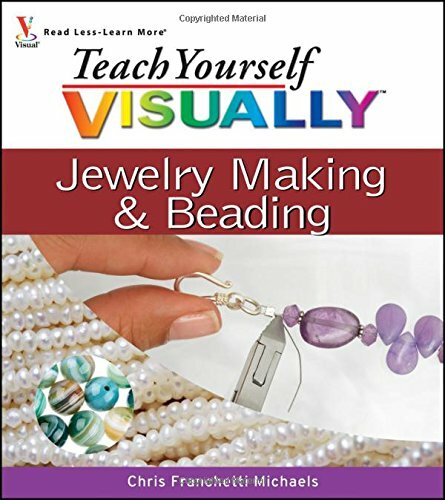 Terrific projects will get you started and inspire you to create your own jewelry and beadwork designs. View More In Beading Supplies. If you have any questions about this product by Wiley Publishing, contact us by completing and submitting the form below. If you are looking for a specif part number, please include it with your message.